It's always an exciting time when Gooseberry Patch releases a new cookbook. 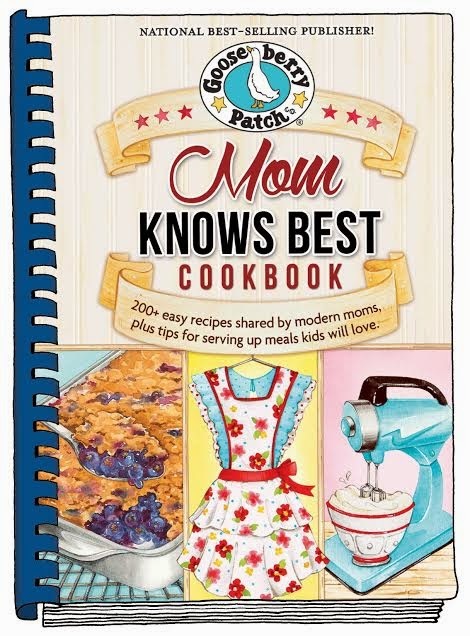 The first spiral-bound cookbook from Gooseberry Patch for 2015 is the Mom Knows Best Cookbook and it is filled with everything you've come to know and love from Gooseberry Patch. The recipes are simple and comforting and are created with easily accessible ingredients, the one thing I look for when choosing recipes to try. 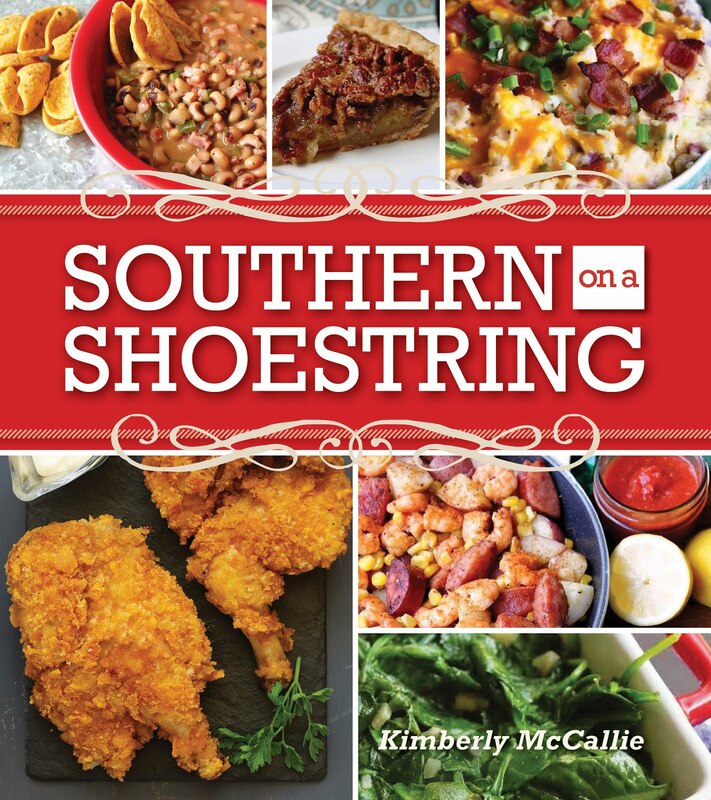 As you can see from these chapters, there are plenty of recipes to cover your cooking style. It was refreshing to see so many recipes for wraps, roll-ups, sandwiches, and salads - perfect for those of us who carry a lunch every day and need ideas to break the monotony. The comforting dishes are the ones that I associate more closely with Gooseberry Patch and you'll find plenty of those here, too - casseroles, soups, and stews abound in Mom Knows Best. 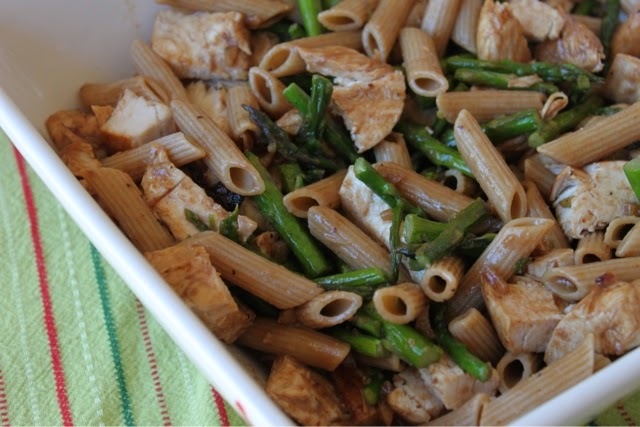 The recipe I chose to feature here, Balsamic Chicken & Penne, appealed to me because I love the flavor of balsamic vinegar plus my favorite vegetable is asparagus. All of the flavors combined well and my husband and I thoroughly enjoyed this dish. In a large plastic zipping bag, combine olive oil, balsamic vinegar, mustard, sugar, garlic and seasonings. Squeeze bag to mix well. Add chicken to bag; turn to coat. Seal bag and refrigerate at least 4 hours to overnight, turning bag occasionally. When read to prepare chicken, drain marinade into a saucepan; heat to boiling for 15 minutes. Meanwhile, cook pasta according to package directions; drain. Broil chicken until chicken juices run clear, about 12 to 15 minutes. Cut chicken into bite-size pieces. To serve, combine chicken, marinade, asparagus and pasta. Toss to coat. Serve with Parmesan cheese, if desired. Makes 8 servings. Disclaimer: Gooseberry Patch provided me with a copy of this cookbook to review; however, the opinion expressed here is my own. Our favorite family meal is homemade lasagna. I love theses cookbooks and would like to try the recipes in this one. Thanks, Kim, for sharing. My family loves a baked Ham, sweet potato casserole, fresh green beans, and homemade rolls! Everyone's plate is clean after this meal! Being from the south I have to go with buttermilk fried chicken with mashed potatoes, collard greens and cornbread. Our favorite is Shrimp Scorpio. Our favorite meal is hubby's homemade beef stew! Our favorite meal is Knoephla Soup. My family favorite meal is lasagna, salad and garlic bread. My family's favorite meal is meatloaf with mashed potatoes and peas. I absolutely luuuuuuuuv the meatloaf recipe with mashed potatoes and peas.